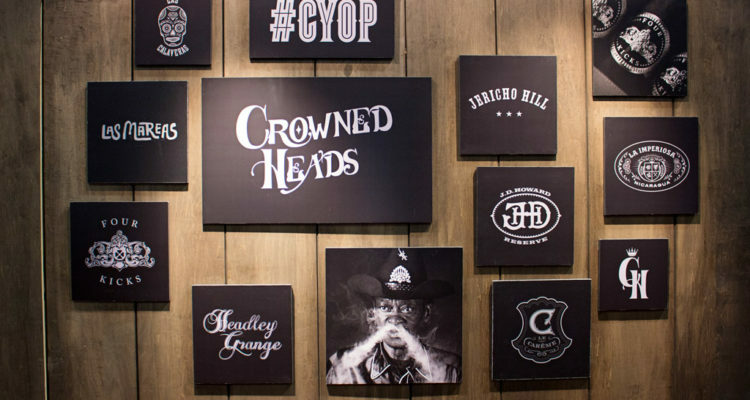 Crowned Heads had arguably the best location of the show, located nearly directly in front of attendees as they entered the show. 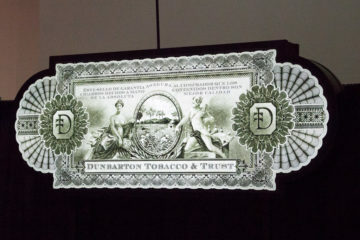 The booth was very similar to years past, showcasing the brand’s local Tennessee style; e.g. rustic wood and Johnny Cash’s favorite color: black. 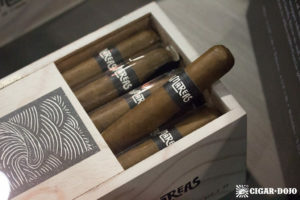 The focus was not on limited editions such as the recent Las Calaveras EL 2016, but on two, new, regular production lines: Le Carême and Las Mareas. 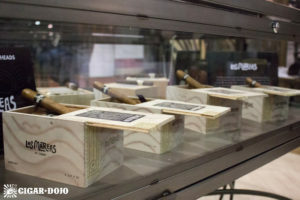 The new lines split production between CH’s usual cohorts, with Le Carême coming out of Ernesto Perez-Carrillo’s Tabacalera La Alianza factory in the Dominican Republic, and Las Mareas using their more recent ties with the Garcia family’s My Father Cigars in Nicaragua. From their debut, Crowned Heads was known for teaming with the Carrillo family for their full lineup – they even shared booths at IPCPR. This all changed with Jericho Hill, which saw the brand largely moving production to Nicaragua with the Garcias. 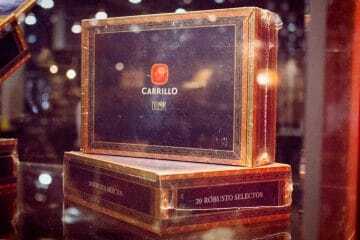 But Le Carême reestablished the Carrillo relationship, bringing the first regular production line out of Tabacalera La Alianza since 2013’s J.D. Howard Reserve. 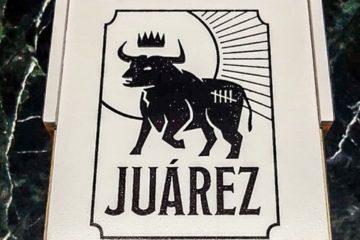 The cigars come soft-pressed, using a Connecticut Broadleaf wrapper and packaged in 24-ct boxes. Le Carême pays tribute to Marie-Antoine Carême, who was among the first internationally renowned celebrity chefs… think Iron Chef of the 1800’s. 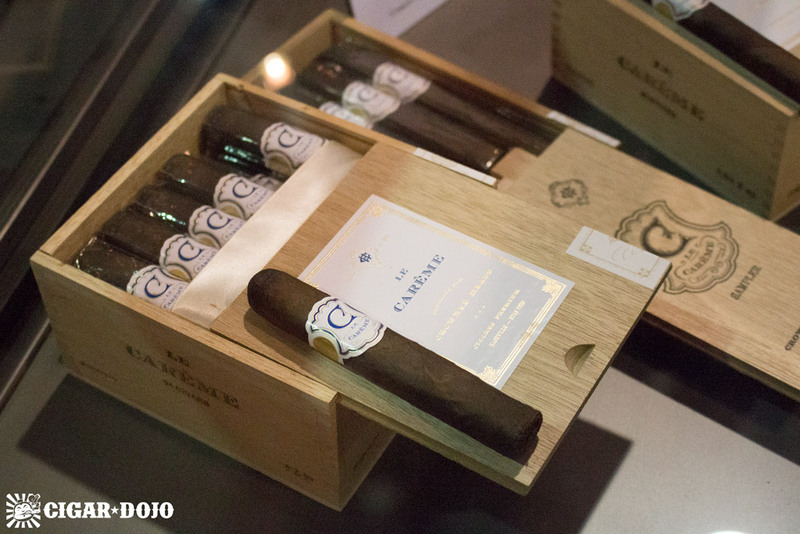 The cigar’s flavor profile is said to be reminiscent of chocolate soufflé, of which Marie-Antoine Carême was an early proponant. In late 2015 Crowned Heads shipped very limited quantities of a new, pre-release blend dubbed Las Mareas. The theme draws inspiration from Hawaiian culture and the name translates to “Tides”, which are displayed on the packaging in a rudimentary, carved look. For the flavor profile, CH set out to recreate the unique attributes found in Cuban puros. Naturally, the Garcias were the perfect match. 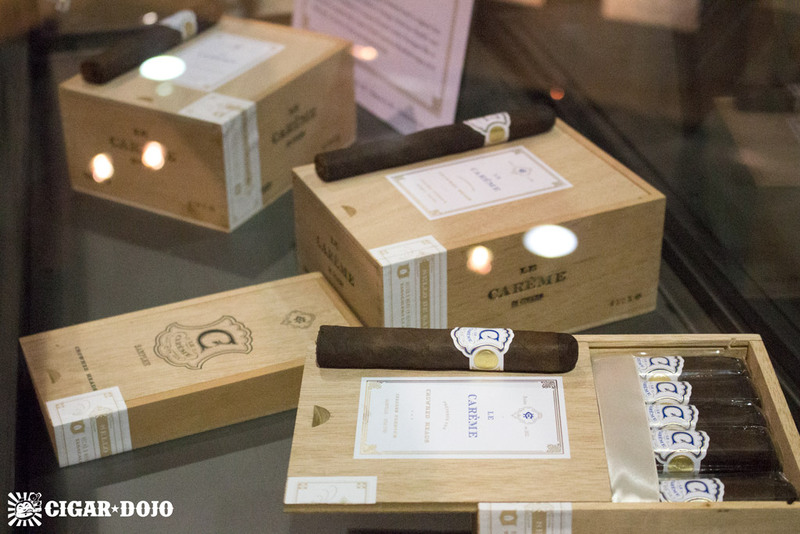 The blend uses 100% Nicaraguan tobaccos, topped with Corojo ’99 leaf. 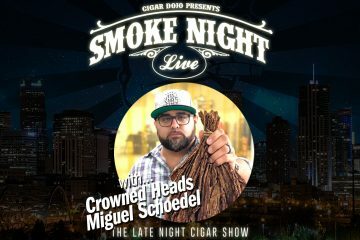 Crowned Heads Announces Exclusive Cigar for Thompson Cigar Co.